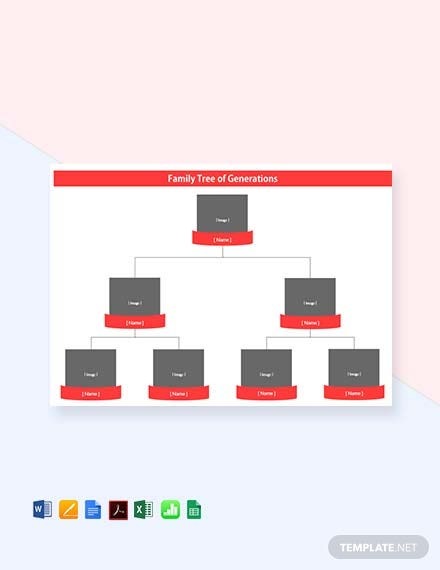 Whether it is for a school project or for an important fact check to backup a legal claim, family trees hold great importance not only for the family unit but also to society as being part of history. 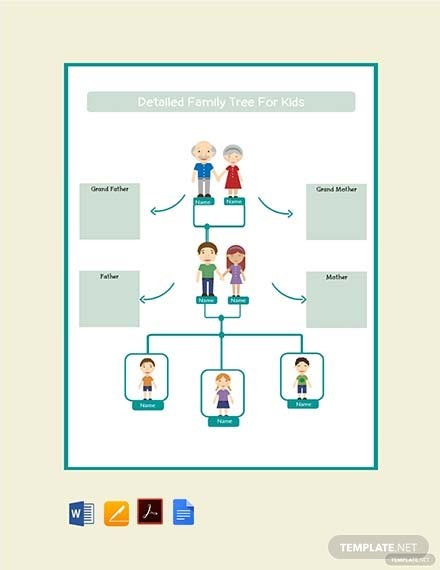 Family trees are often keys to understanding where someone is from and perhaps to where they are headed. 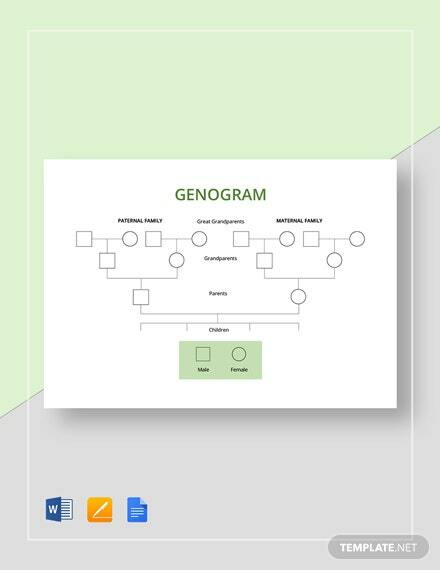 Both genealogy enthusiasts and plainly interested individuals will enjoy the thrill in discovering a whole generation of siblings and families intertwined by history through the use of a simple family tree. 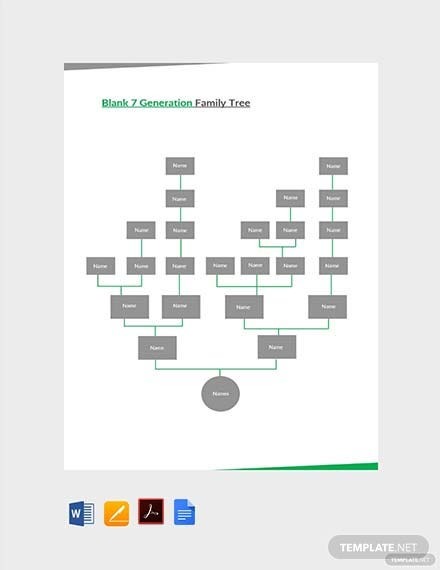 The family tree establishes your lineage. 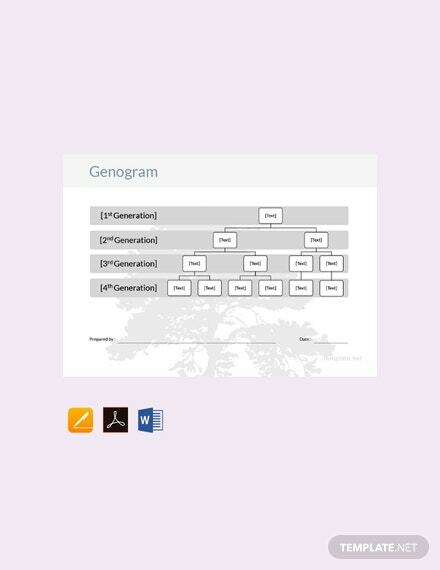 Lineage is especially important when talking about inheritance and rights to property. 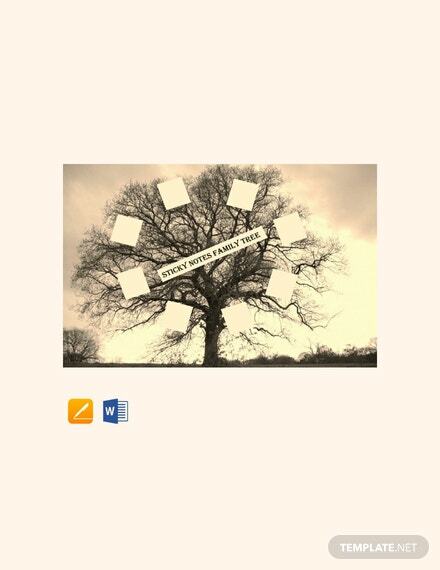 By law, the next of kin always gets the benefit of the doubt of any claim to land or rights. 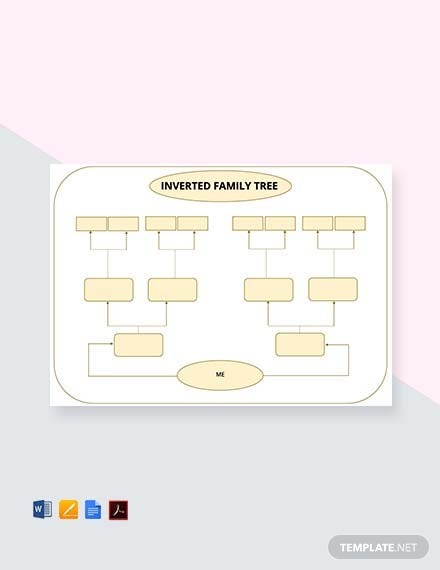 A large family tree template at the site may prove helpful in your quest for establishing lineage or in claiming to rights to inherited property. 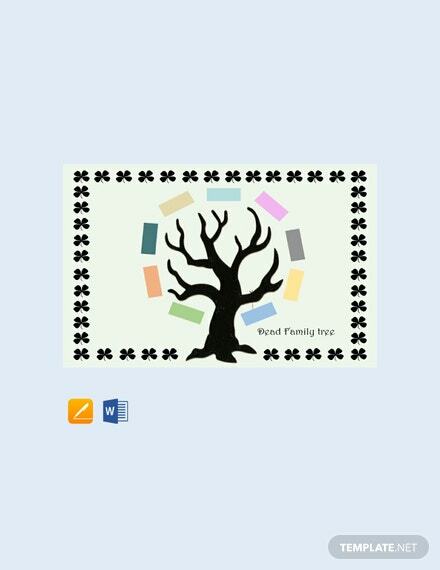 Just go to the site and choose from the many different beautiful examples available. 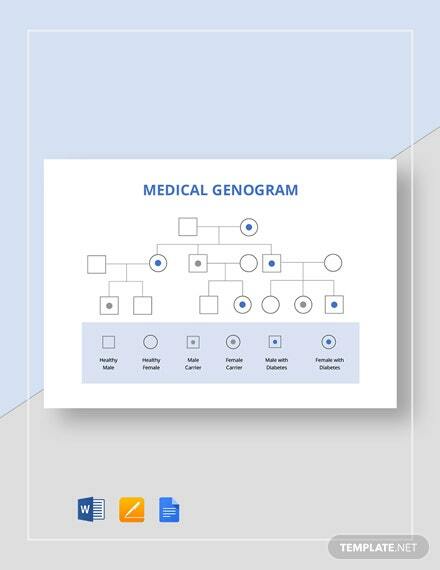 Inherited diseases are also discovered through family trees as well as other inherited genetic makeup. 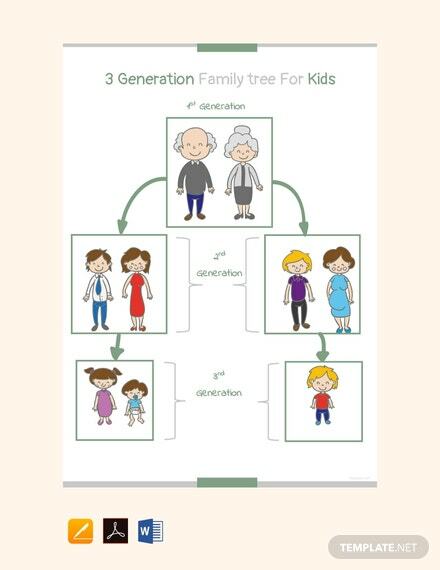 This would help explain why individuals are the way they are and how they may be inclined to be in the future. 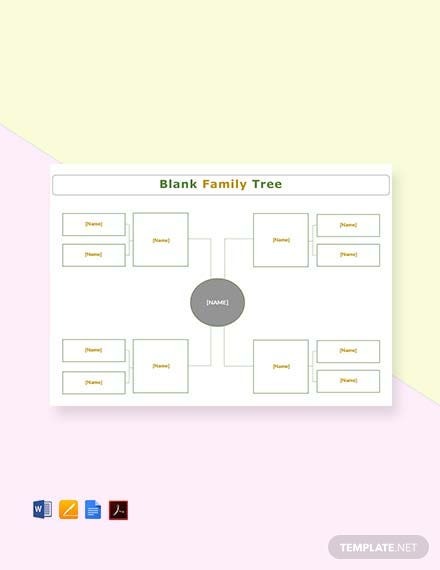 Blank and basic family tree examples are available for download at the site. 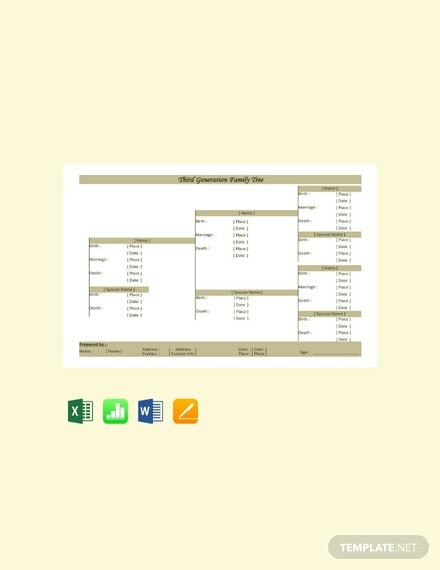 The samples are all highly editable and are available in different file formats for your convenience. 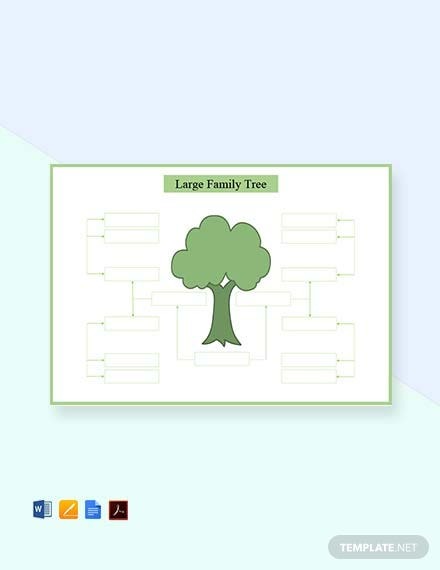 Family trees also provide some sort of pride for ancestry and the history of the family. When you discover a great-great-great grandfather who was a decorated soldier during the past wars, any individual is sure to swell with honor and pride. 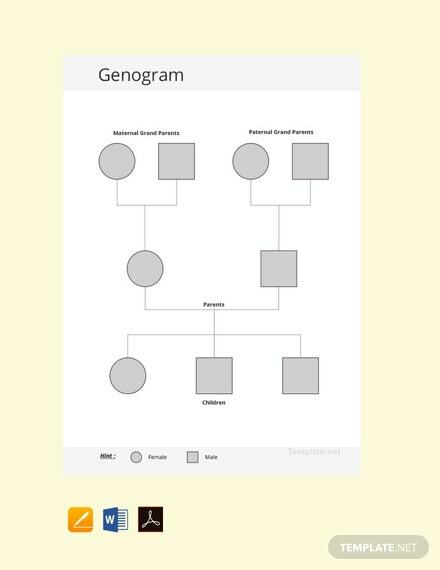 Run through history and discover your roots by using ready made family tree templates from the site. 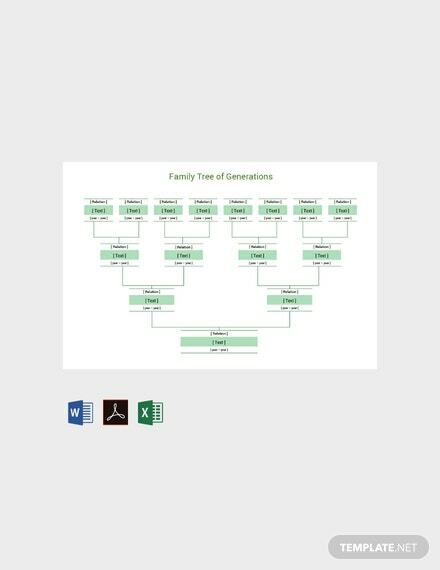 Family trees put the person into the name. 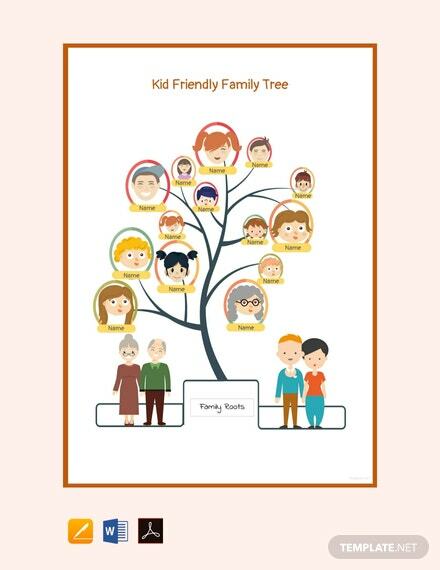 When grandparents talk about an aunt or uncle, family trees help place a face and personality into a name that will be easily remembered. 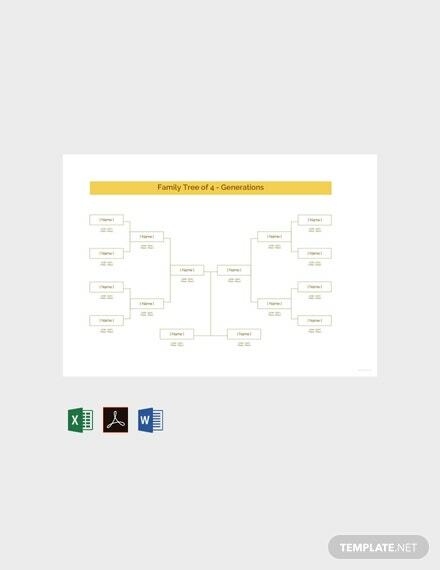 Enjoy stories with your grandparents around the fireplace smoking their favorite pipe by using the readily available and printable family tree template formats at the site. 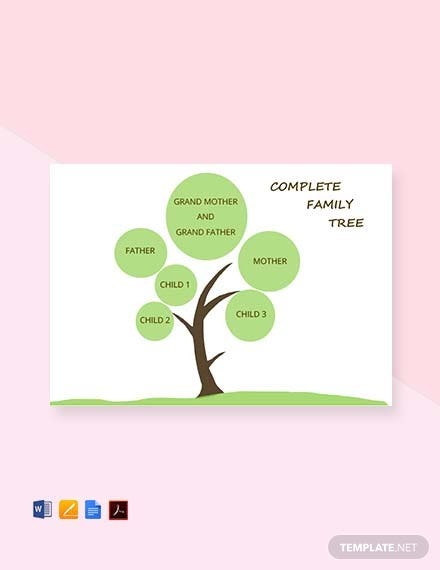 Reminisce warm memories and stories long forgotten by looking at a beautiful and complete family tree. 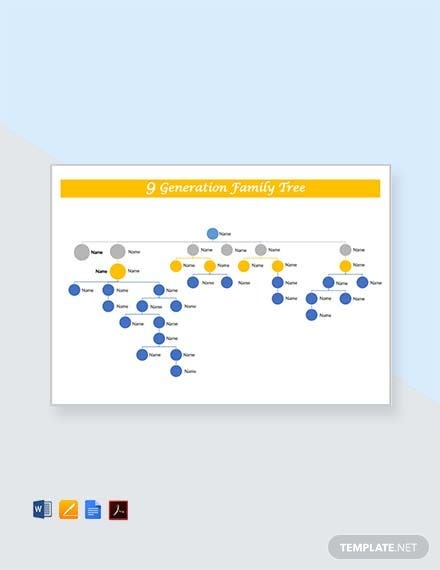 More often than not, traditions and stories are passed down from one generation to the other through the family tree. 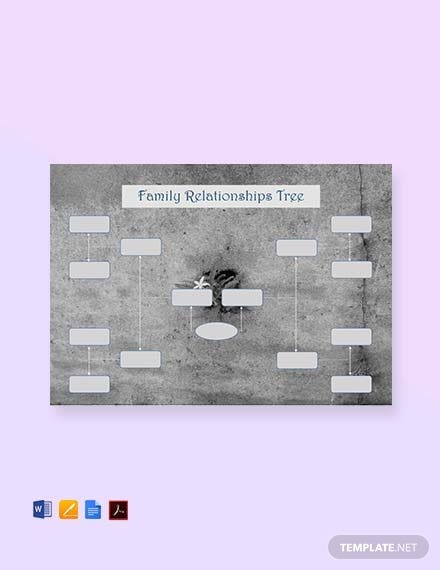 Through the stories, generations are being connected and stories remembered just by watching the family tree. Don’t let traditions end and stories be forgotten. 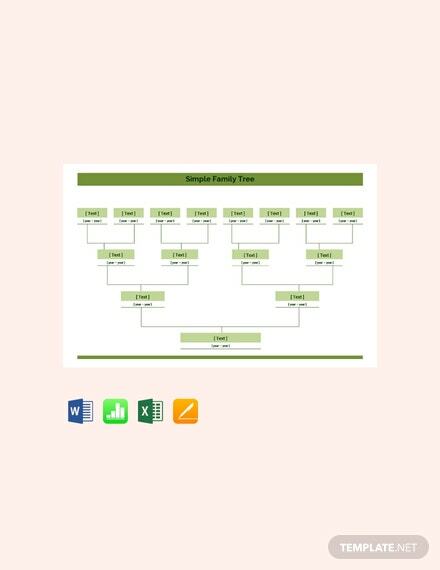 Make your very own sample family tree now by simply downloading family tree templates from the site. 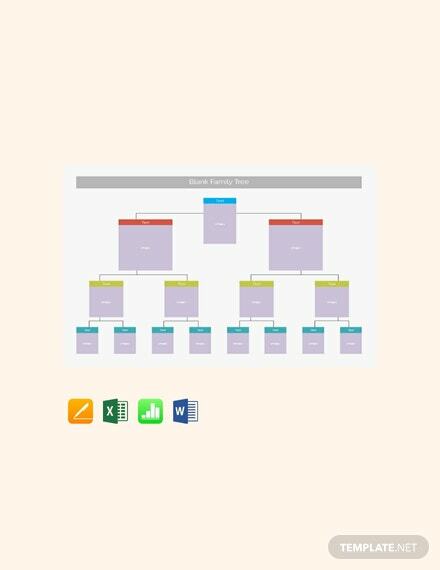 Open and edit them with your favorite app or program supporting the file format of your choosing. 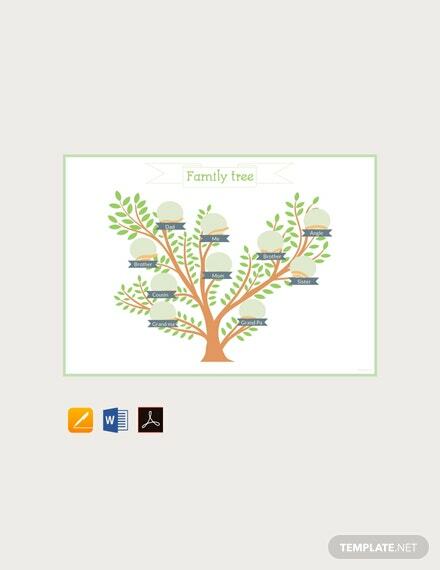 Make your memories last for a lifetime using family tree templates from the site. 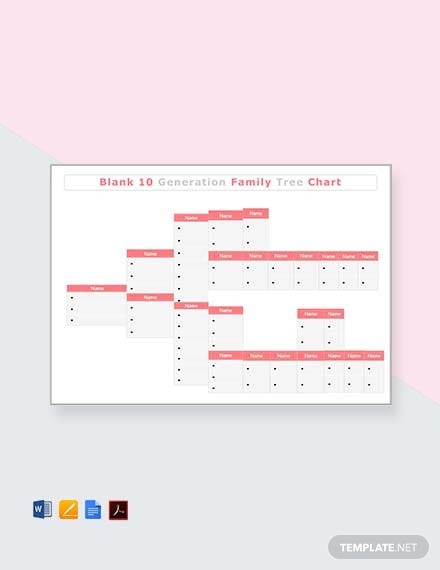 With so many different layouts and designs to choose from, the site offers pure convenience and ease at the simple click of a button. 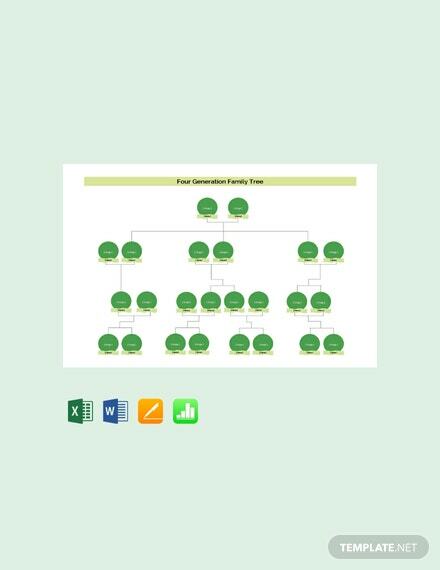 Instantly download to get immediate access to fully customizable family tree templates. 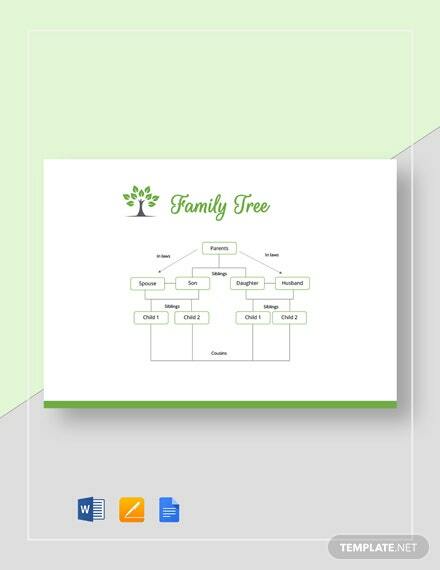 Have the option of inserting high quality photos to make your family tree even more stunning and beautiful. The options for customization are simply endless. Enjoy eye catching layouts and designs made only by the experts having you and the purpose in mind. 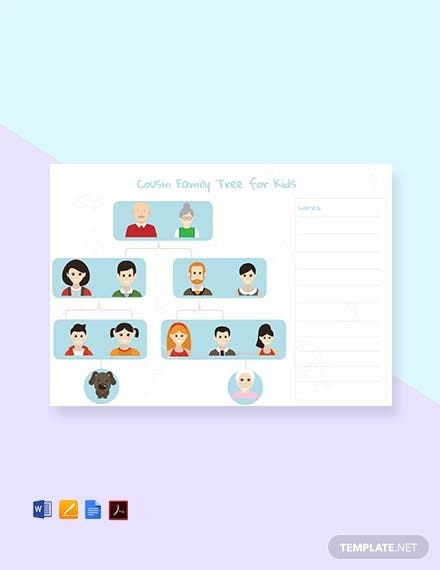 Don’t waste time and start creating your personal family tree to fill with memories and stories passed down from generation to generation.